January | 2009 | Virtual Assistant Inc. Creating a rapport with your virtual assistant assures higher productivity and success not only towards your business but also to you and your VA. There are numerous factors that will affect how you will be able to develop a dynamic bond with your VA and vice versa. I’ve come up with my list which I considered important. “What do I want my Virtual Assistant to do?”. After deciding that you’ll hire a virtual assistant, ask yourself this question and try to create a list of all the things that you want your Virtual Assistant to do for you.By constructing a comprehensive list of your VA tasks will enable you to find a competent candidate that will suit your requirements. Character and Techniques Orientation. Now that you hired the perfect VA for you, have a small talk about the characteristics and manner of how you do things. It will give your VA an idea on how you manage your routines and slightly give him the impression of your expectations. This will also orient you with your VA’s traits and ideals. Define work flow processes. Agreeing on the work flow processes will minimize the chances of doing wrong. This will also ensure your information security and privacy. Provide Precise Instructions. Ready for the tasks? Always provide clear instructions to eliminate miscommunication and errors. Another thing is that don’t forget to add deadlines, whether its specific or general as long as you included a target date. With deadlines your VA can manage his tasks within the given period. Trust your Virtual Assistant. Learn to trust your virtual assistant. Otherwise it will cause inefficiency to both of you. I know it would be hard at first but to soothe your paranoia develop a process wherein you’re regularly updated with the work progress. Trust is important to develop a sound relationship between you and your VA.
Having a virtual assistant can provide a number of benefits for you and your business. Spend time to develop the structure that will make it a great experience for both of you. Speed on website optimization is essential. 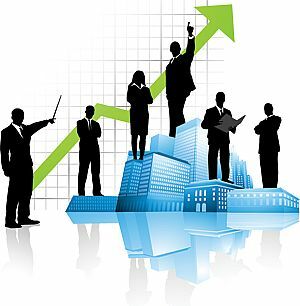 Thus, adherence to it may result to more traffic and ad revenues to your website. 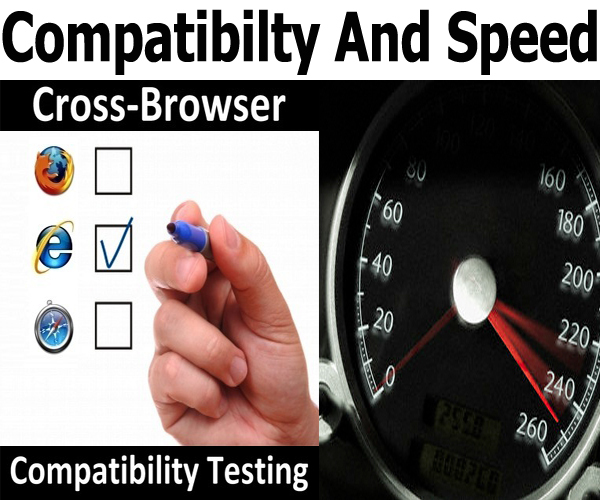 Website Speed Optimization.com provides a speed test tool to test your web site’s speed optimization. Enter your website URL for page size, composition and download time calculation then it will provide a more detailed calculation of each individual and grouped web page elements. From these characteristics, tips to improve web page download time and best recommendations on website optimization will be provided. Sometimes software limitations hinder webmasters to develop a well-optimized website. With different platform come different softwares with limited to excellent functionalities. As webmasters, it is important to consider the site appearance across different browsers since these browsers have their own bugs and flaws. Webmasters may have one or more of these browsers installed in their computers but possibly not all. Here’s an online tool that checks browser compatibility across any platform. Browsershots.org provides screen shots of your website design in all browsers just by submitting your URL. A number of distributed computers will open your web site using different browsers and create screen shots of your website. This tool will enable webmasters to view their website appearance in different browsers without installing and considering each browser’s specifications.